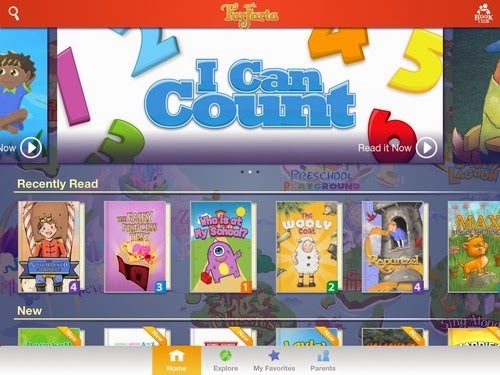 This is such a great educational app that will keep kids ages 2 to 9 years old entertained! I feel so fortunate to have the opportunity to test and review this app with my kids. First things first! What is Farfaria? 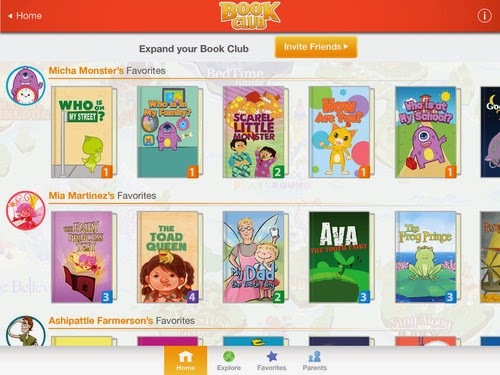 FarFaria is an app for the iPad, iPhone and Android devices, giving families and teachers unlimited access to over 800 illustrated children’s books, and 5 new books are added each week. FarFaria helps children ages 2 - 9 years old develop a passion for reading and encourages families to spend quality time reading together. The books available on Farfaria are educational and entertaining! 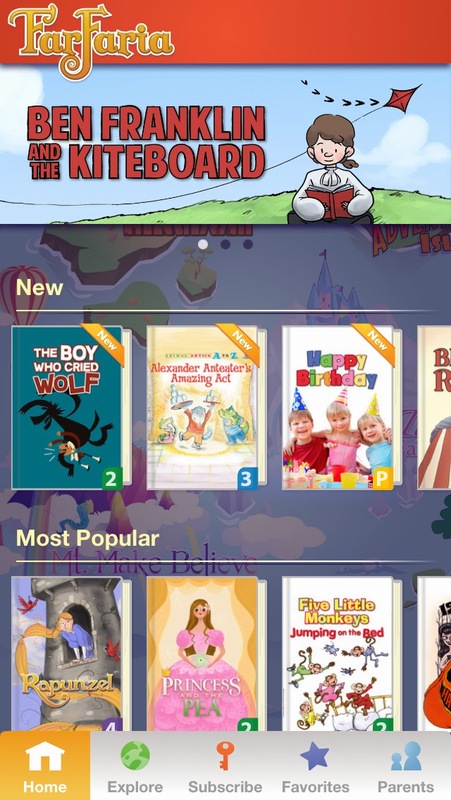 You'll find non-fiction and fiction, adventure and fairytale, and even bedtime stories included in Farfaria's library. I love spending time with my kids, but as a mom to four kids, I am also working hard at getting them to become independent readers. And this app can help with that! It has a "Read-to-Me" feature that every mom is going to embrace! My high-energy three year old has sat still for over 45 minutes turning the pages on the iPad, while Farfaria's "Read-to-Me" feature is keeping her entertained. I've actually been able to work, while she is learning. The other thing is that I didn't even have to teach her how to use it. It is so user-friendly that she figured it out on her own. Enter below to win a 3-month membership! If you like it you can continue for $4.99 a month or purchase a yearly membership. More information can be found at www.farfaria.com. I was given a trial subscription to provide an honest review of Farfaria by the brand. It's a great app for any family to try! Mocha (daddy) says it’s bedtime, but Petri (son) wants nothing to do with it! Reading books, singing lullabies and juggling plates are only a few of the things Mocha does in an attempt to tire his son out. Although Petri is entertained, he still refuses to sleep. He just wants to dilly dally! Worn out by his son’s shenanigans and silly antics, will Mocha ever get Petri to bed before losing his marbles? **I was provided a PDF copy of this children's book for my honest review. My review is not from a writer's critique, but from a kid-friendly review. This children's picture book is truly a creative rhyming piece! 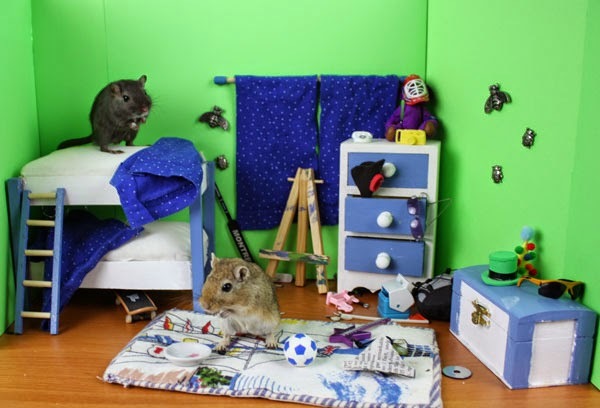 The colorfully illustrated front cover drew me in, and the illustrated pages combined with photos of two real live gerbils makes this children's picture book very entertaining and quite hilarious. It reminded me of when I was a child and dressed my cats up. My three year old enjoyed the pictures. My ten year old daughter enjoyed the rhyming story. It was a little longer (44 pages) compared to other children's picture books (32 pages) they've read. But the photos and illustrations were entertaining enough to keep their attention! 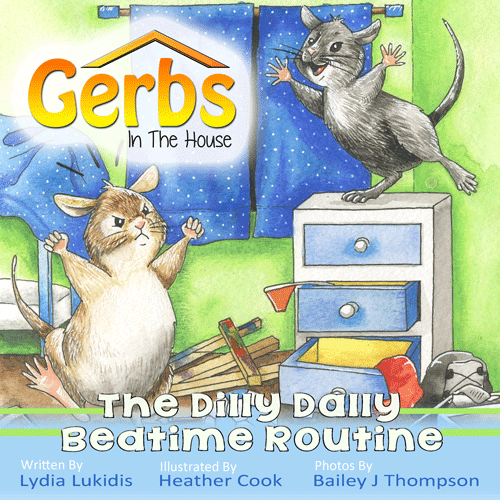 If your kids are gerbil lovers, they'll definitely be inspired and entertained by this children's book. 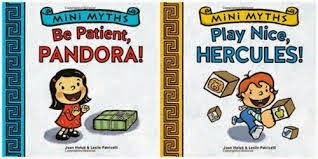 Praise for Mini-Myths: Be Patient, Pandora! "These adorable volumes feature the title characters learning important life lessons with slight allusions to their Greek mythology counterparts." Praise for Mini-Myths: Play Nice, Hercules! Absolutely loved both of these books! The illustrations are fun and simple, as is the text. Perfect for a toddler or earlier preschooler. As soon as the books arrived, I showed them to my two year old. We sat down to read them both. She giggled as we read Be Patient, Pandora! My two year old is very much like Pandora - curious, inquisitive, and impatient. But what toddler isn't? Pandora is tempted to find out what is in the wrapped up box. Her mom warns her not to touch it. But the wrapped gift is way too tempting for Pandora. This book teaches children to listen to their parents and the consequences of not listening. It also teaches kids that sometimes its better to wait because the surprise can be so much fun! Play Nice, HERCULES was just as entertaining. Like every big brother, he torments his little sister by knocking down some blocks she built. She cries and he rebuilds her creation. But his lesson isn't finished there. I don't want to spoil the ending because it really captured a kid moment perfectly. This book teaches kids the importance of forgiveness, sharing, and playing nicely together. We are now huge fans of the Mini-Myths children's picture books. Perfect for stocking stuffers for the holidays or just a little treat! * I was given copies of both Mini-Myths books for my honest review.